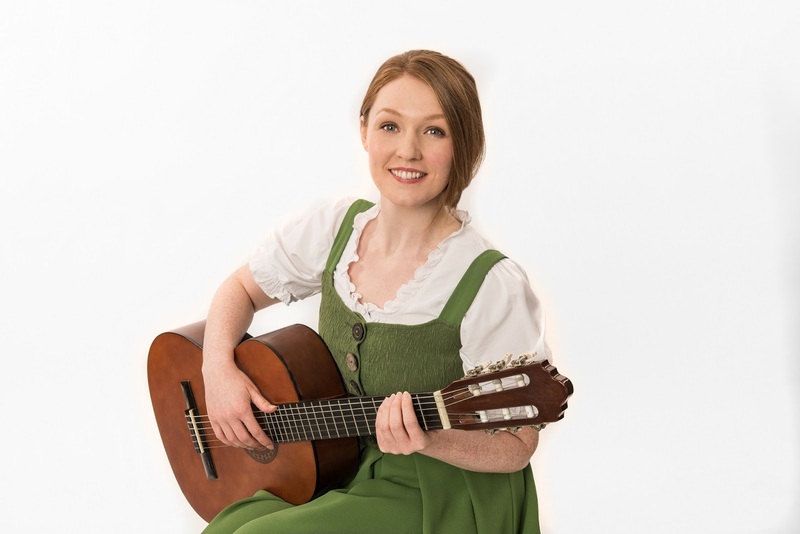 Fresh from her success on BBC One’s The Voice, LUCY O’BYRNE joins the company of Bill Kenwright’s spectacular five-star production of THE SOUND OF MUSIC as Maria von Trapp when the show comes to Edinburgh from Tuesday 5th to Saturday 9th January 2016. Lucy, who hails from Dublin, became a household name earlier this year when she shot to success as a finalist in the live shows of the TV talent show. With chart-topper Will.i.am as her mentor, and biggest fan, Lucy made history as the first classical singer to reach the final, impressing the nation with her stunning vocal range. Now, having recently performed at the BBC Proms, she makes her debut as the young postulant at The Broadway, Peterborough this December. Produced by Bill Kenwright, directed by Martin Connor, choreographed by Olivier Award winner Bill Deamer, musical direction by David Steadman, this wonderfully lavish staging of the classic musical coincides with the 50th anniversary of the film version - the most successful movie musical in history.